YOSO Trim & YOSO Lash Curler. There was a new brand I was introduced to some months ago called YOSO. They have a selected range of beauty products such as a 3 step deep cleansing system (will show at a later date), a compact cleansing device and the two products below that I'm going to review today. I make no shame that facial hair is something I can take or leave it but I mostly take it away and this has become a quick and easy removal of facial hair whenever required. My friend has even got herself one, it's that necessary lol. Of course there's been no accidents, friction burns - no problems just hair free where-ever it needs to be done. Sometimes I do in-between and above my brows but mostly it's my upper lip. 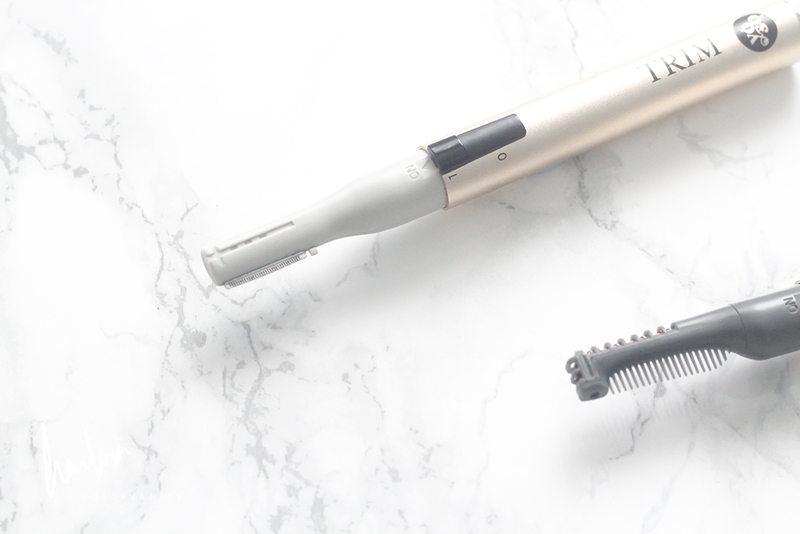 It's quick to whip out and remove hair without needing to go through the whole razor process. Great for the price and easy to keep clean, I make sure I clean it off after every use. This is something I highly recommend. Included in the box is the trim pen and a hygiene brush (batteries not included). Honestly!? This was very hit & miss for me. Only because I had to get a hang of them, coming from standard metal curlers there was an adjustment. It's got an indicator once it starts to warm up, the indicator is at the top of the comb a faint purple mark that turns pink, it's not a hot pink but you can certainly tell the difference in the colour. I just feel to see if it's become warm to use. I was a apprehensive about using it at first being that it is heated and eyes are delicate but it doesn't get so hot that you end up burning yourself. These heated curlers give you more of a natural looking curl than metal eyelash curlers that can give you that kinked lash look which to be honest sometimes I don't mind that look, my lashes last longer. These were something that I had to become adjusted too as the 3 points of the eyelashes - inner, centre and outer need separate attention. Once you get the hang of it within 20 seconds both your eyes are done and looking natural and alert. I'm not sure if I prefer these over my metal curlers as of yet. 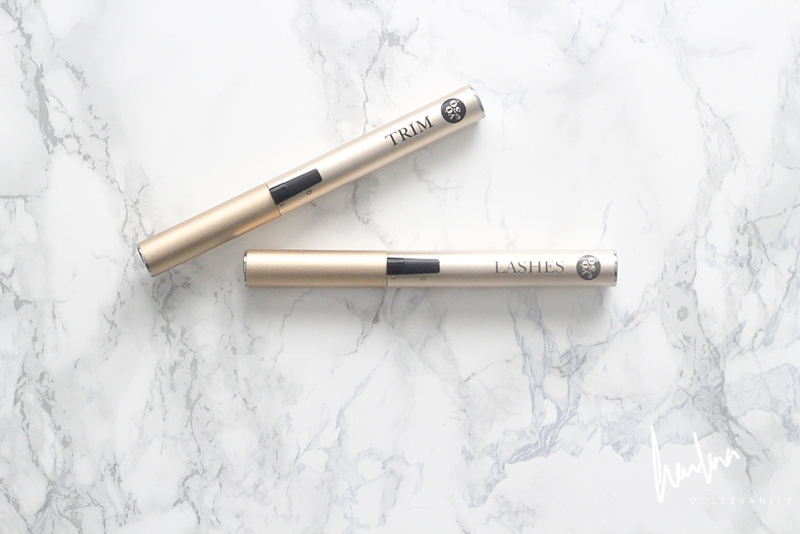 Let me know what you use for your lashes or for a quick trim? The heated curler is a tad frighting but I would try it at least once!